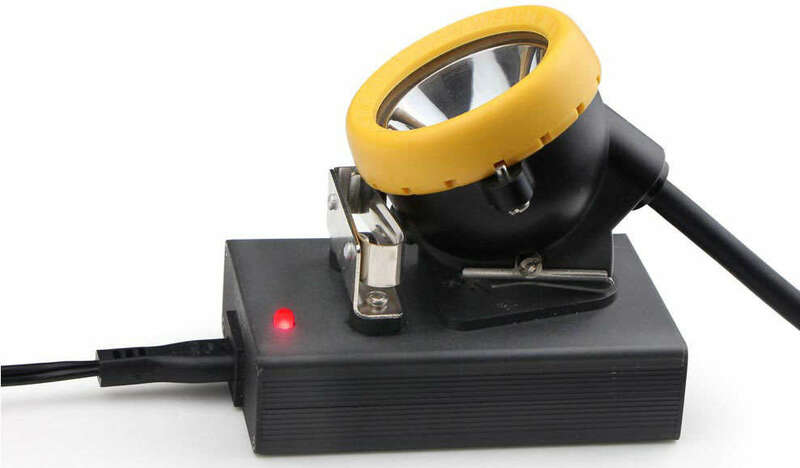 High-performance Miners Cap Lamp, the world's leading! 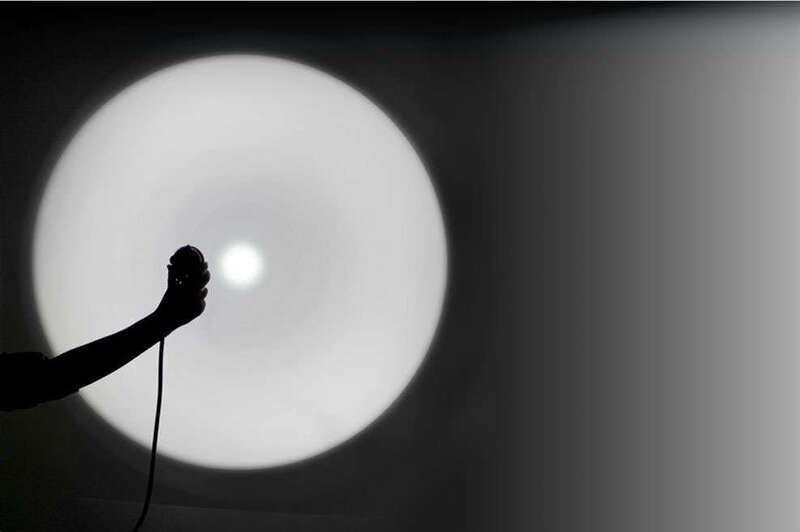 KL8M is the world's first of this specification for cap lamp! Perfect balance of brightness and weight! Super bright! Lighter! Medium size! 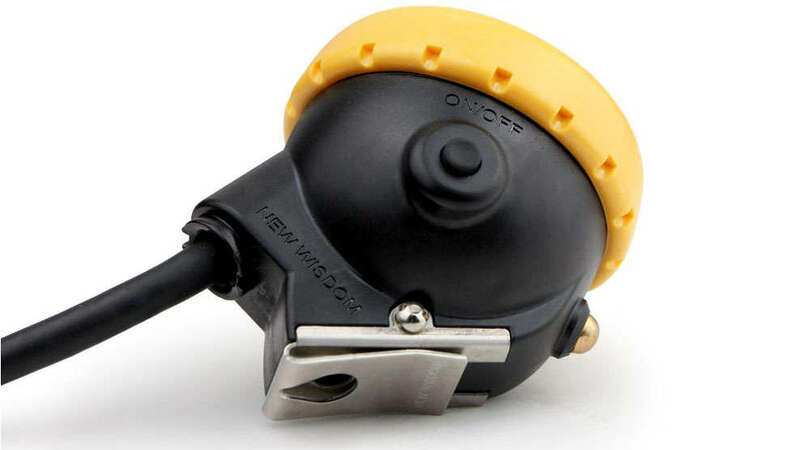 Fire-resistant, flame retardant, resist the fall, High reliability, scuba diving, water-proof, dust-proof! Inherits all characteristics and advantages of WISDOM brand! 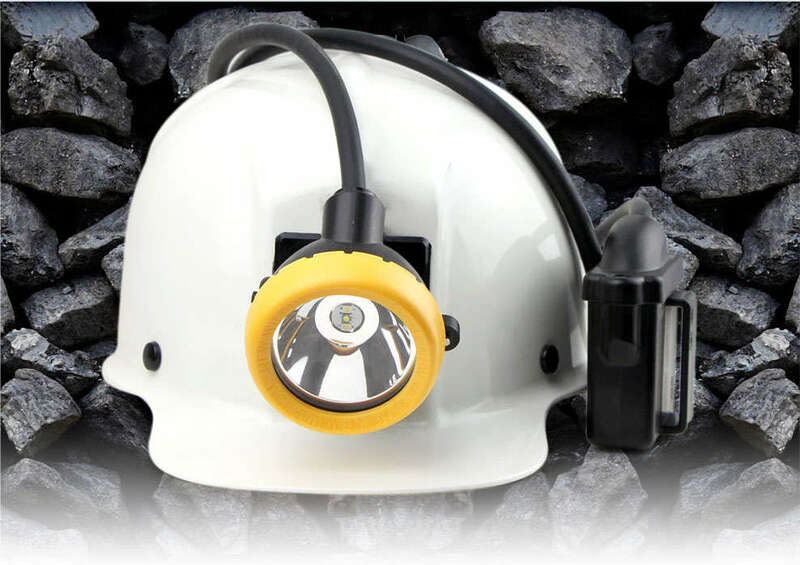 Professional LED miner’s cap lamp brightness of 11000lux 16hours working time safety reliable long life span of 10,000 hours. IP68 diving certificated. Bright the underground mine! 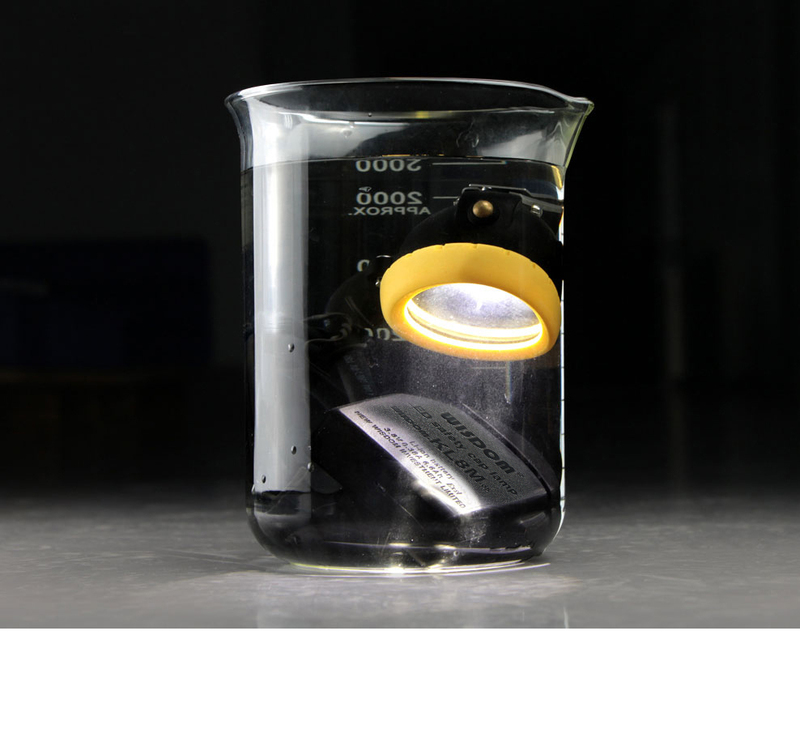 16000lux brightness is 4 times than the normal LED cap lamp. 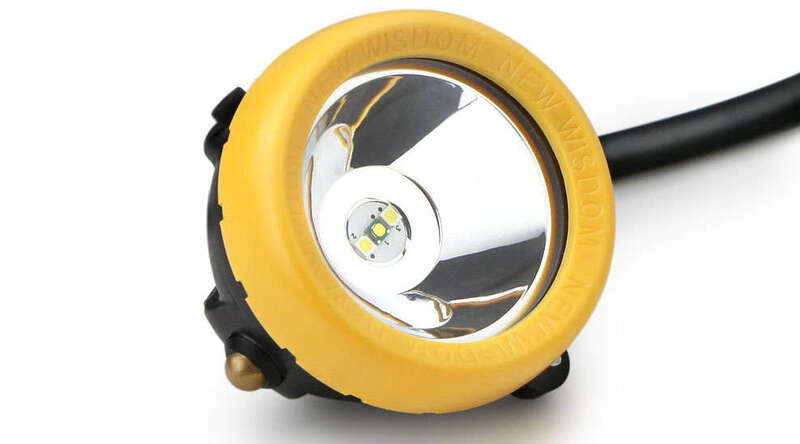 Super bright assist the underground mining very good lighting conditions. 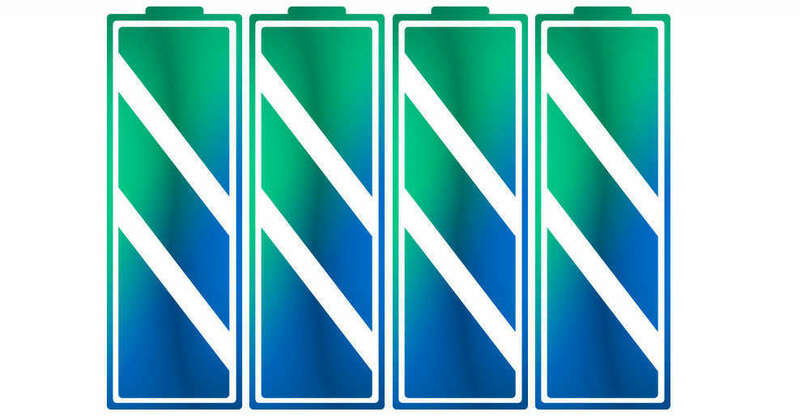 8800mAh high capacity Li-ion batteryLithium Battery! 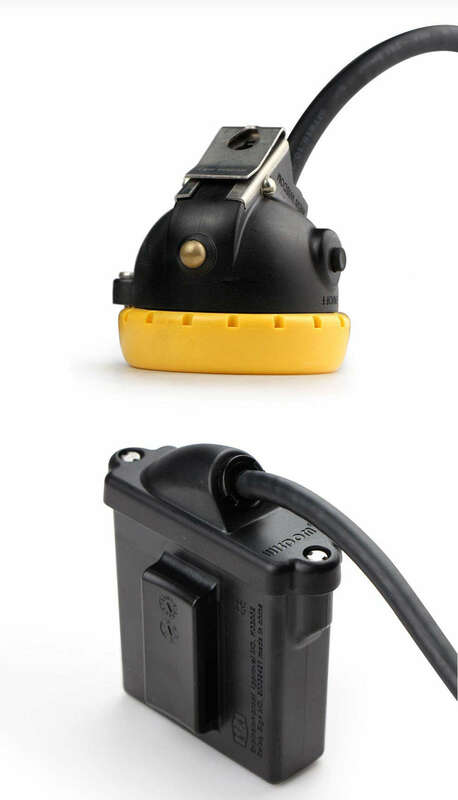 IP68 water proof certificated diving to more than 15meters! 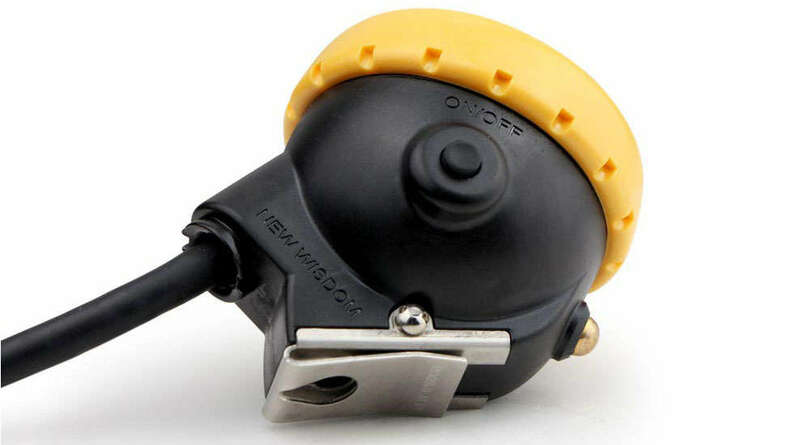 IP68 the highest level standard waterproof certification for connectors. KL8M is workable in a long time under water of 15meters! Charge full with five hours! 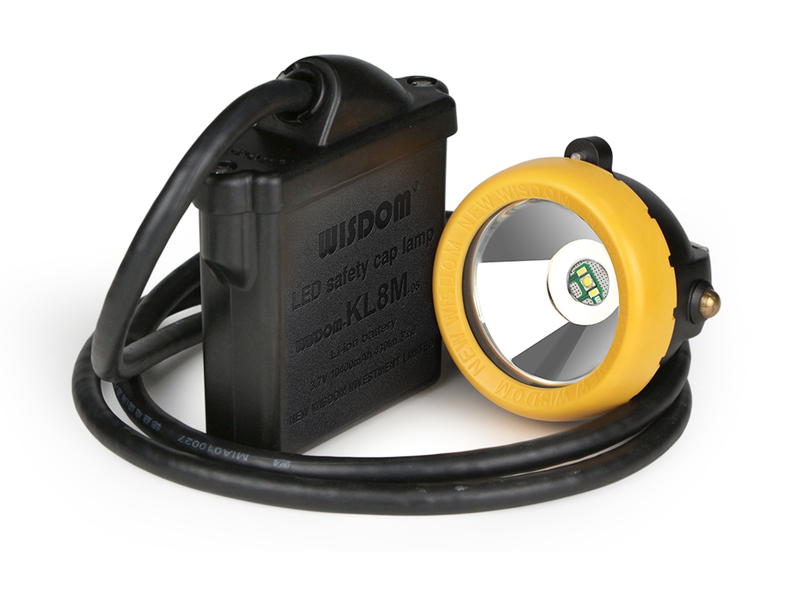 Special charger designed for KL8M Miner's Cap Lamp rapid andsafety longer battery tservice life. 1.4m cable and 1.65m cable for options plus super bright version standard version and super long working time version options version 2011-03 with the most advanced and the brightest LED light of Cree company of 230lumens about 11000-16000lux(standard version) brightness in one meter distance. KL8M Ergonomic design surface matte effect.